AABR is off to Kylies Beach on 18th-19th May to celebrate, with the mid-north coast NPA, Australia’s longest running Bitou eradication project. 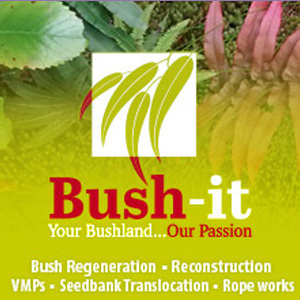 For forty years bush regenerators in various guises, (volunteers, contractors and NPWS staff) have been working around Diamond Head in Crowdy Bay National Park dealing with the legacy of sand mining restoration which saw Bitou Bush introduced to stabilize the dunes. AABR will be joining in the celebrations and providing opportunities for members to catch up, share a meal and lend a hand. 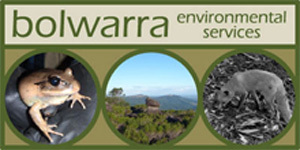 18/5/19 : 12-1pm AABR workshop on site monitoring using the National Standards Recovery Wheel, location TBA. The event is free however bookings are required to ensure catering and venues can accommodate participants.